It turns out there is a big difference between saying "I don't want to do bad today" and "I want to perform my best today". That may sound like some feel good nonsense but the truth is, our inner game plays a huge role in how we show up- in competition, in our relationships, and in pretty much all aspects of life. This week we traveled up to Venice Beach, CA to meet up with Mark England at Paradiso CrossFit. Mark is a language ninja and we dive into how the language we use directly effects how we think and perform. 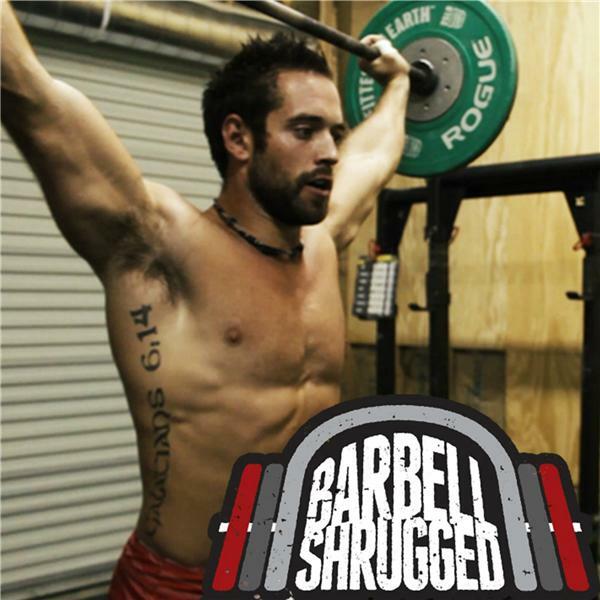 Mark has some valuable information to share in this episode and has some real world examples of how we can develop the high level mental toughness (or as he puts it "mental finesse) to perform at our best.